The 41st Annual Apple Festival returns to historic Kirby’s Mill in Medford on Saturday, October 12th, 2019 from 9 am to 4 pm. Hosted by the Medford Historical Society and Presented by ShopRite of Medford, the event draws more than 15,000 visitors to browse 120+ hand-made crafters, plus great food, apple cider, apple baked goods, signature apple cider donuts made on-site and specially made apple ice cream. Popular Medford Historical Society apple butter will also be available. Live music will be playing throughout the day. See Kirby's Mill Water Wheel and Grinding Stone In Action! Apple Festival is Rain -or- Shine! 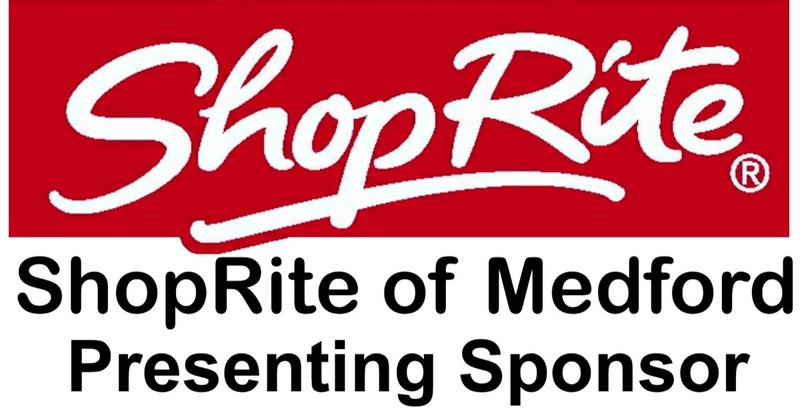 Dedicated to supporting the community, ShopRite of Medford sponsors many events each year, including the Presenting Sponsor of The Medford Art, Wine, & Music Festival, Medford Oktoberfest and The Medford Apple Festival. We thank them for their support!